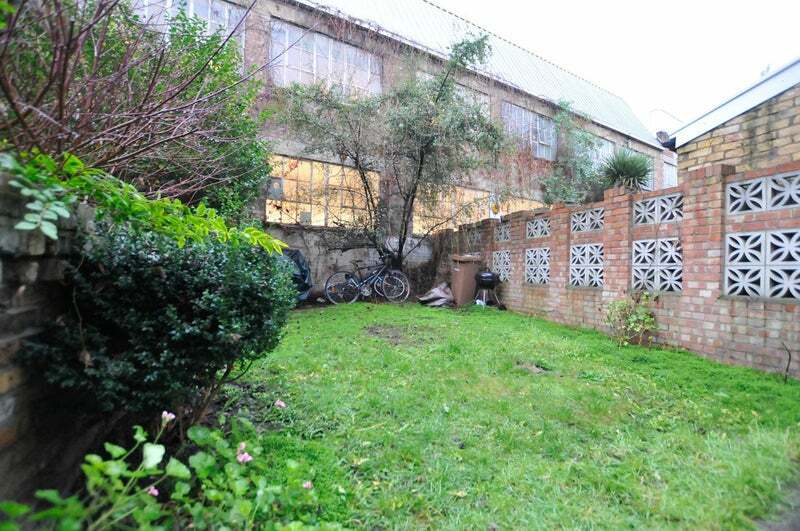 Spacious split-level two bedroom flat in a great location. The accommodation is light and airy and comprises two double bedrooms, a large living room, separate kitchen, modern shower room and 30' (approx) shared garden. 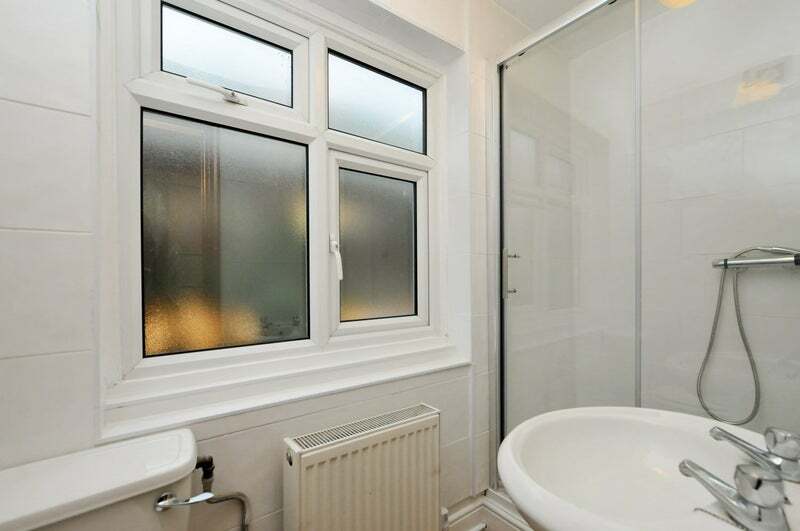 The property also boasts period features and wood flooring throughout. The fashionable bars and restaurants of Stoke Newington Church Street are within walking distance as is Dalston Junction & Dalston Kingsland Overground stations, offering easy access to The City and West End.